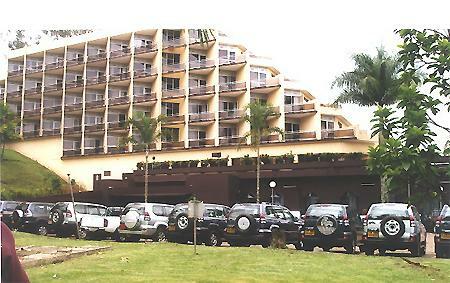 December 27th, the commission to consider the grievances of teachers of Southern Cameroons extraction meets for the first time and the expected meeting location has shifted from the Ayaba hotel in downtown Bamenda to the Governor’s conference room in Up Station after the governor insisted that there was only one place the meeting could take place. Speaking to one of the teacher’s representatives, Abakwa times learned that after the experience of regime members meeting with the teachers in Ayaba hotel, the government decided that it was an experience they did not want to repeat. The teachers had wisely decided the location for maximum impact and security purposes knowing that they will have the population at their back while simultaneously demonstrating to the regime that they had a constituency willing to back them to the death. Abakwa Times was informed that the meeting with the Prime Minister went on for up to 10hrs not because there was much to talk about but because hundreds of teachers, lawyers and just plain citizens had turned out to surround the hotel and did not let those in the conference room forget that they were discussing the “fate” of millions not in the room. Talk is that even with the change of venue, thousands still plan to storm the meeting ground in Up Station.